If you downloaded the new Redbox Instant app for Android from Verizon, and also signed up to received a code (like “aurv3da4“) to test the beta service, you should go ahead and jump on it. With the beta code, Big Red is including a month of unlimited streaming service along with four DVD rentals. Just keep in mind that it asks for your credit card info and will cost you $8 per month after the trial is finished. 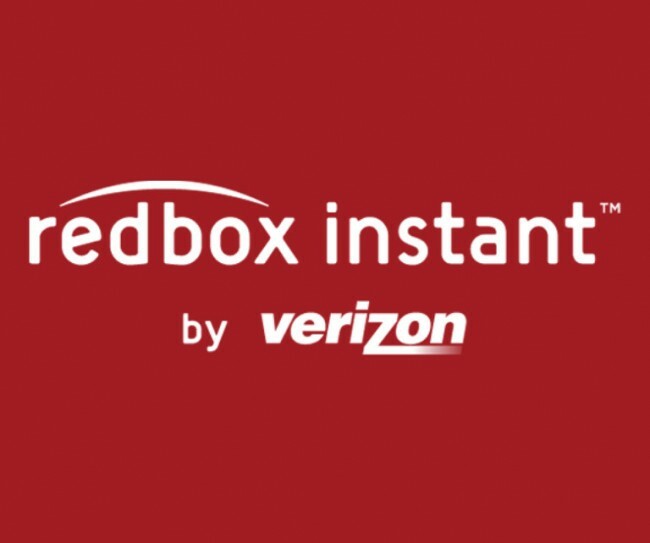 For those not familiar, Redbox Instant is similar in a lot of ways to Netflix in that you can subscribe for a monthly fee to stream content (movies) directly from an app on your phone. Where it differs is in the physical DVD realm. With Redbox, you can actually search for nearby Redbox outlets and cheaply rent movies that can be taken home for household enjoyment. Most (if not all) McDonald’s have Redbox kiosks outside.